We have news. Big news. SkyX is proud to issue this news release. We look forward to our new relationship with Almond Tree Enterprise Inc., our continued excellent relationship with Chinese high-tech firm and initial investor Kuang-Chi Science – and an amazing year ahead. TORONTO, Canada, September 6, 2018 – SkyX , the Canadian leader in long-range unmanned aerial monitoring and data collection, today announced that the company has closed $9.5 million USD in Series B funding from the Almond Tree/SkyX Limited Partnership (LP), led by Almond Tree Enterprise Inc. 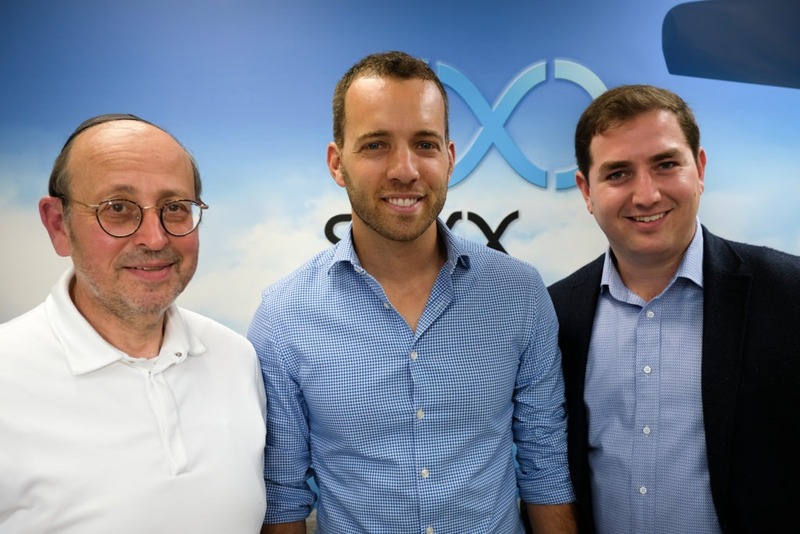 This second round of financing brings SkyX’s total funding to date to $15.8 million USD ($20 million CAD) and comes just two-and-a-half years after the company was founded. This new capital will support SkyX’s ability to execute contracts with clients as well as continue to move forward with new and existing strategies to support global demand from utilities and oil and gas corporations. SkyX’s autonomous systems capture complex high-resolution data and deliver easy-to-understand, actionable results to global clients. The company’s first-of-a-kind drones, using a variety of sensors, can gather a vast array of customized data, enabling clients to take charge of what has previously been an expensive and complex task ─ monitoring long-range assets like oil and gas pipelines. Using a subscription-based price model, SkyX technology enables clients to reduce maintenance and monitoring costs while increasing the visibility, integrity and safety of their assets. Detecting and reporting leaks (even at night); scanning for right of way violations; and capturing and reporting vegetation encroachment are part of the typical mission. Further, the company’s services help clients reduce emissions caused by inefficient monitoring processes; and decrease groundwater contamination thanks to increases in inspections, improved data and faster alerts. For more information about SkyX visit https://skyx.com/. SkyX is a Toronto company that builds autonomous vehicles for long-range asset monitoring and data acquisition. 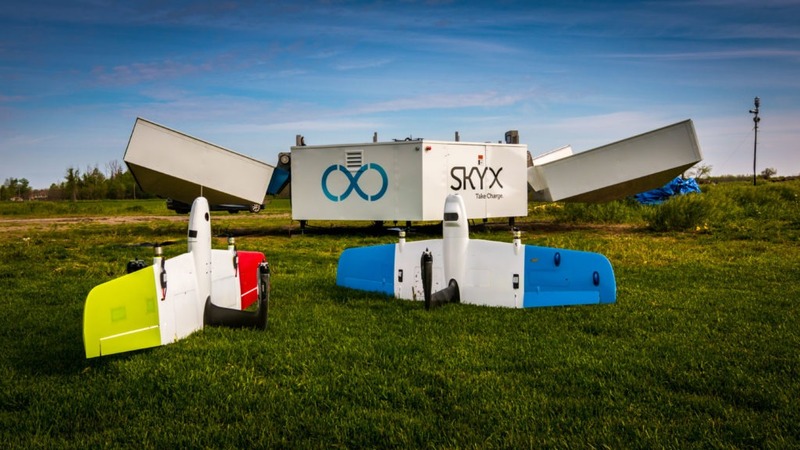 Besides SkyOne, the intelligent self-sufficient UAV SkyX built SkyX System includes xStations an autonomous launch & recovery platform and unlimited range, and the SkyOS, a centralized fleet management command and control proprietary software. Altogether, the SkyX System provides seamless and integrated monitoring as a service. About Almond Tree Enterprise Inc.
Almond Tree Enterprises engages in a large variety of business activities, the primary focus being real estate development and financial investments. Almond Tree’s principal operating business is its interests in Lanterra Developments, one of the largest and most prestigious condominium developer in the Toronto GTA area. Almond Tree also has significant interests in publicly traded securities and hedge funds through Almond Tree Investments Inc. and participates in a variety of private equity and venture capital investments. SkyX Unveils New Design at #FIA18!A Remarkable Year of Milestones!